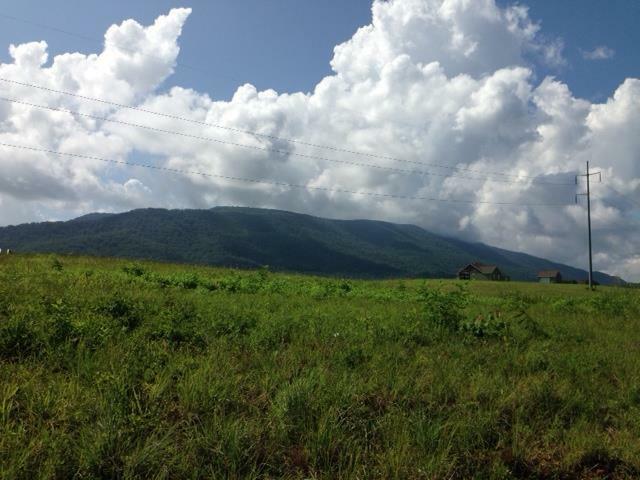 Breath Taking Views of Star Mountain from this approx 1 Acre Property. Walking Distance to Beautiful Hiwassee River. 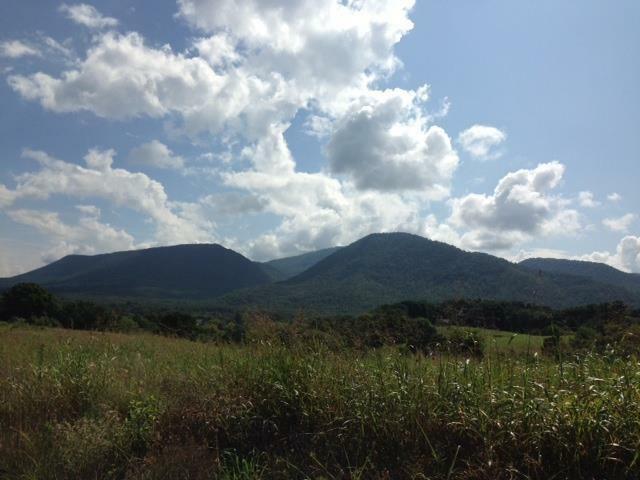 Build your Dream Home , Enjoy these exceptional views of the Mountains 24/ 7!! Listing provided courtesy of Cindy Shaw of Kw Cleveland.